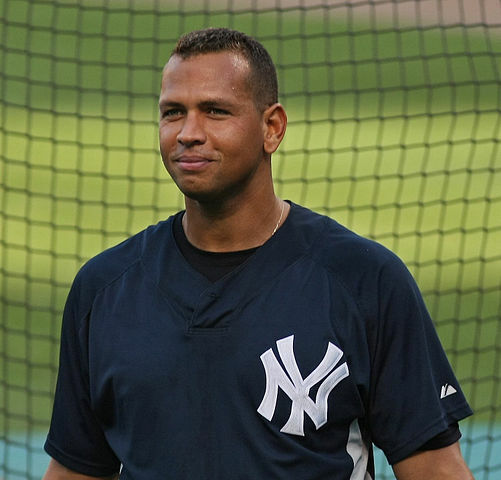 Posted on August 5, 2013, in All Sports, Baseball, Major League Baseball and tagged alex rodriguez, mlb, new york yankees, steroids, suspensions. Bookmark the permalink. Leave a comment.